Don’t let your feet stop you from dancing! The performance of dance is a highly athletic pursuit which involves movement demands from the whole body. In every dance style, your feet are vital to moving you around the dance floor. The feet embrace the twist, turns and weight of a dancer, which puts substantial strain and pressure on the feet. The commitment of energy, time and passion towards dance requires an equal commitment to your foot health. Bunions: Bunions are characterized by a bony lump seen at the ball of the foot around the big toe. The lump is painful, builds up and hardens in response to pressure. Bunions are hereditary, but dance can increase the development from wearing tight-fitting shoes and the flexibility of the feet causing misalignment. Skin irritation: Skin irritations such as corns, callus and blisters are common in dancers from rubbing and pressure of tight dance shoes. Where excessive rubbing occurs, skin irritations can become sore, swollen and in some cases infected when left untreated. Sesamoiditis: Sesamoiditis is a common ailment of the plantar forefoot, causing pain in the ball of the foot specifically under the big toe joint. The pain gradually progresses from mild to intense throbbing. Dancers suffer from sesamoiditis because of the repetitive, excessive loading on the balls of the foot when landing and moving. Toenail issues: Toenails can become ingrown, bruised and susceptible to fungal infection if not cared for correctly. Repeated pressure to the toenails from incorrect fitting shoes or poor foot alignment damages the nail bed and nail shape. Repeated use of tight, sweaty dance shoes creates an opportunity for fungal infections to thrive. Heel Pain (Plantar Fasciitis): Heel Pain (plantar fasciitis) is a common condition causing severe pain under the heel bone. In dancer’s, pain in the heel can be caused by poor footwear, change in activity levels, and an increased repetitive movement such as jumping. Custom-made Foot Orthotics: Orthotics support your feet and legs whenever weight bearing to increase confidence and sports performance. Many dance shoes will not fit orthotics, however, wearing orthotics in your everyday shoes will improve posture and foot alignment. Cutting toenails: Dancers should keep their toenails trimmed to the edged of their toes. Avoid sharing shoes, socks and nail cutters between dance friends to reduce risk of spreading fungal infections. If you suffer from ingrown toenails your Podiatrist can perform a minor surgery to completely remove the ingrown nail. Fungal nail laser treatment is the most successful option to remove fungal nail infections and prevent infection reoccurrence. Dance shoes: Most problems associated with dances injuries are caused by incorrect fitting dance shoes. Ensuring your shoes are sized correctly will reduce pressure and skin irritations. Supportive, quality shoes will fully support your feet during dance movements. Your dance shoes should be used exclusively for dance and not outside the dance studio. Recovery: Rest and recovery after suffering a foot-related dance injury is essential for healing. 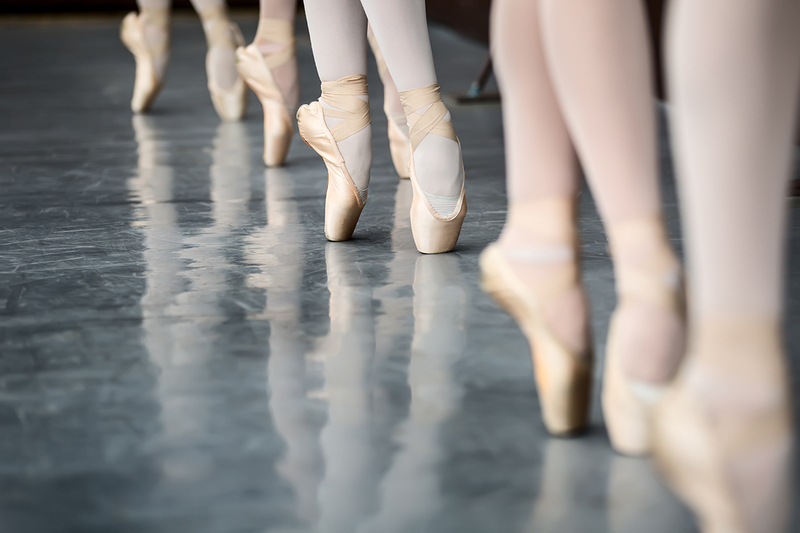 Your Podiatrist can develop a treatment and recovery plan specifically suited for your dance activity and injury. Slowly returning to dance after time off is necessary to prevent injury recurrence. Whether you dance to feel good, competitively, as a career or just for fun, your greatest asset is your feet. In the world of ballet, dancers are known for their elegant poise and graceful movements. 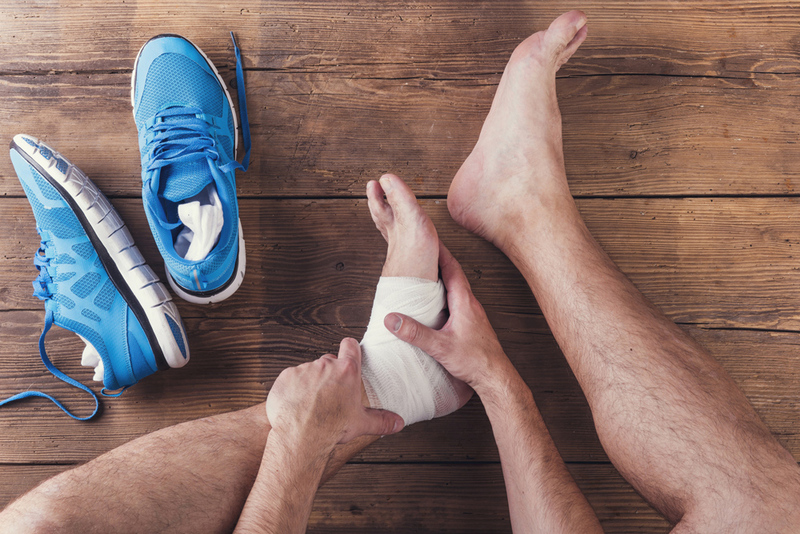 Do you have sore feet after running? As the fun run season approaches, a lot of athletes are training hard to achieve their fitness goals. However, if you're waking up with sore feet, heels or legs after a run, in most cases, it’s treatable and preventable. Why does the bottom of my foot hurt so much? It is one of the most commonly asked questions we get: why does the bottom of my foot hurt so much? Conditions such as heel or arch pain can make waking up and getting out of bed each morning very difficult.